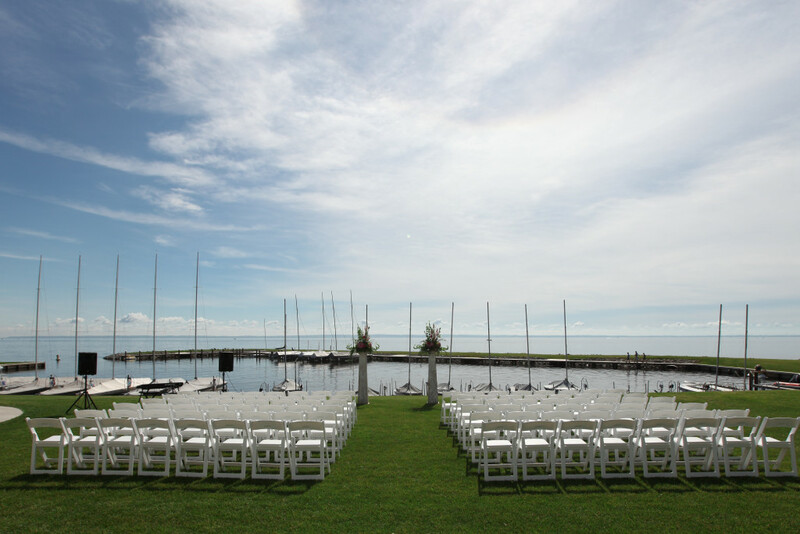 Let the impressive view of Lake Winnebago and the warm, tasteful interior of The Waters serve as the setting for the elegant, storybook wedding of your dreams. 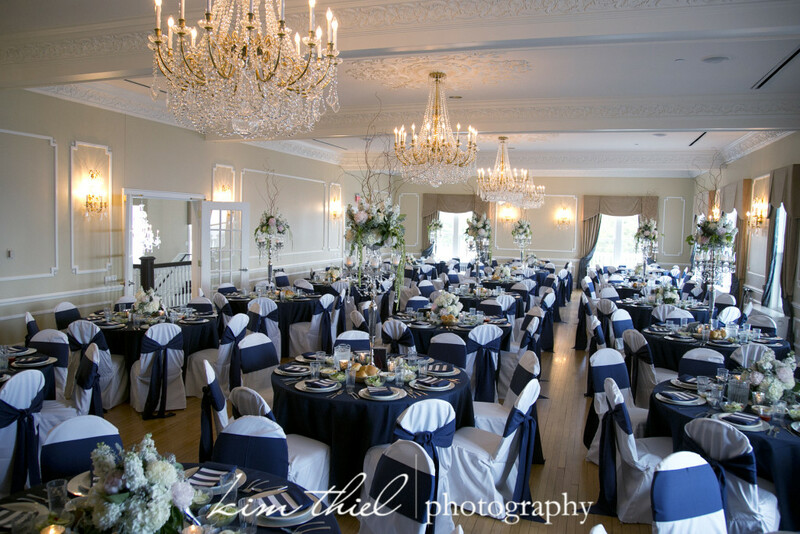 Your ceremony and celebration will be unforgettable at any time of year among our timeless decor and premier location on the shoreline. 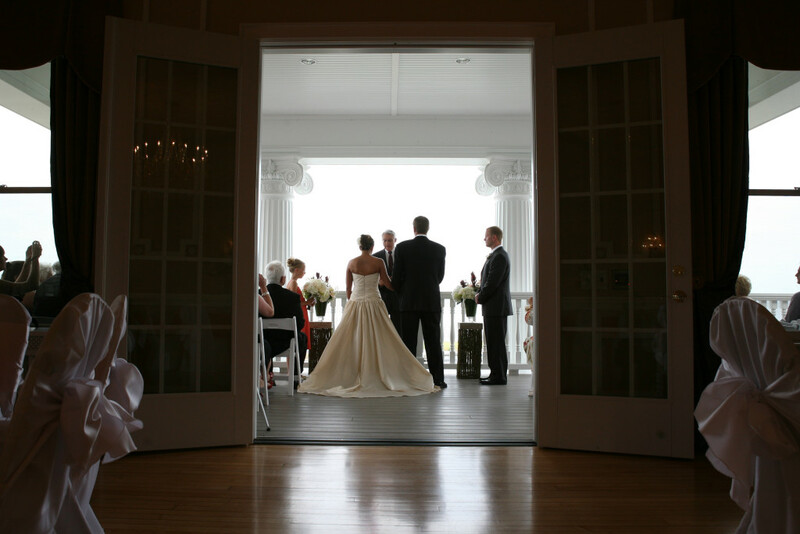 Reserving The Waters for your wedding offers you and your guests exclusive access to both floors, our private Nantucket-inspired screened porch and our second-floor balcony, both facing the waterfront. 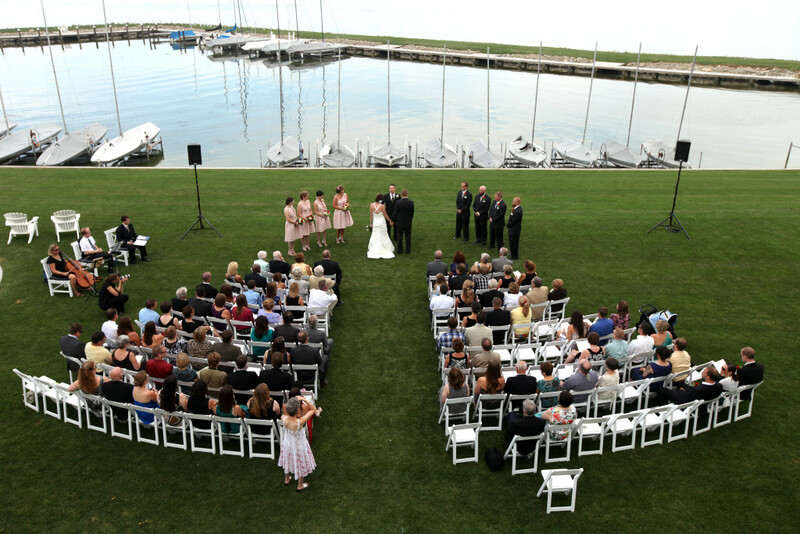 Your reservation ensures your wedding is the only event at The Waters on your selected date. 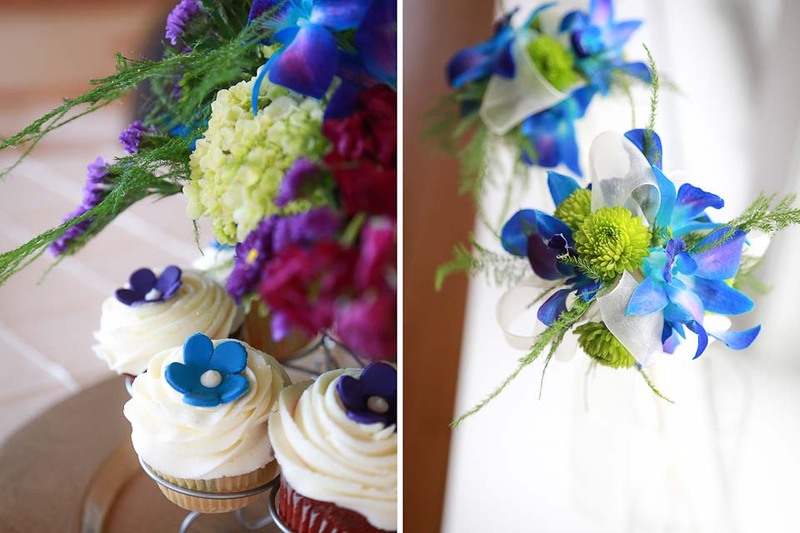 Choose The Waters for weddings in any season. 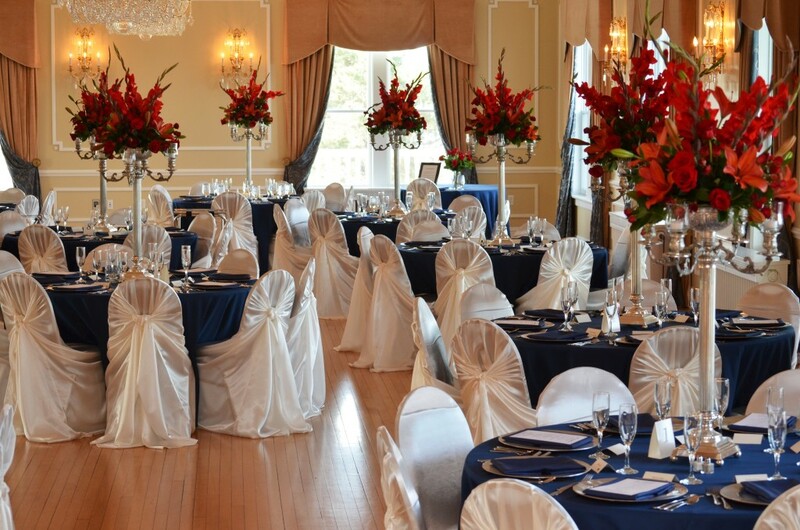 The Waters accommodates a maximum of 300 guests. 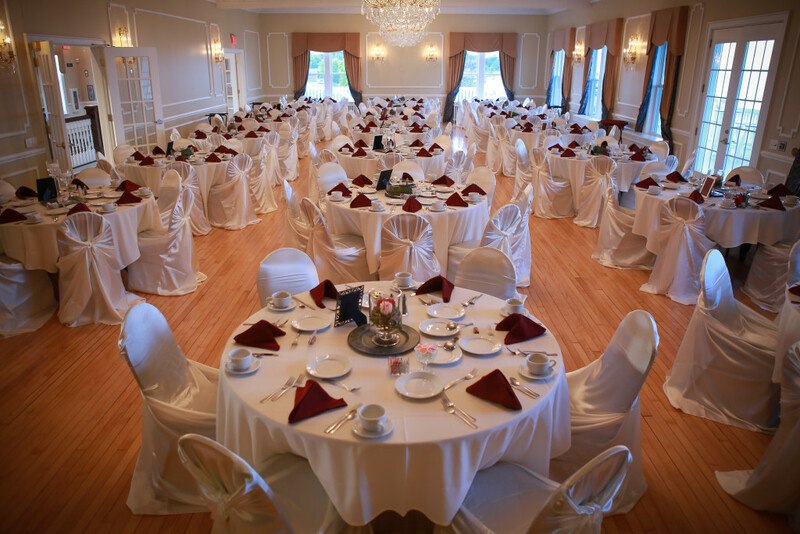 Our Grand Ballroom comfortably seats 172 for a plated dinner. 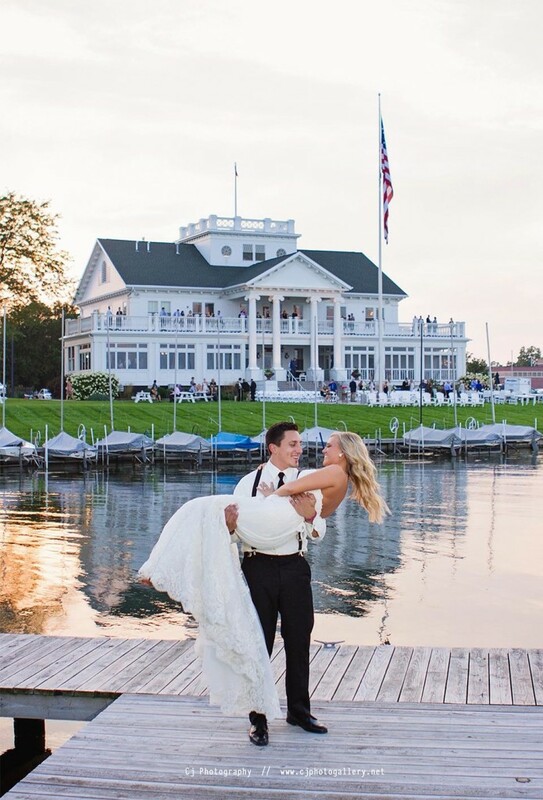 Guests at larger weddings are free to enjoy dinner and drinks in the ballroom, in the first-floor Winnebago Room and lakeside on the porch and balcony. 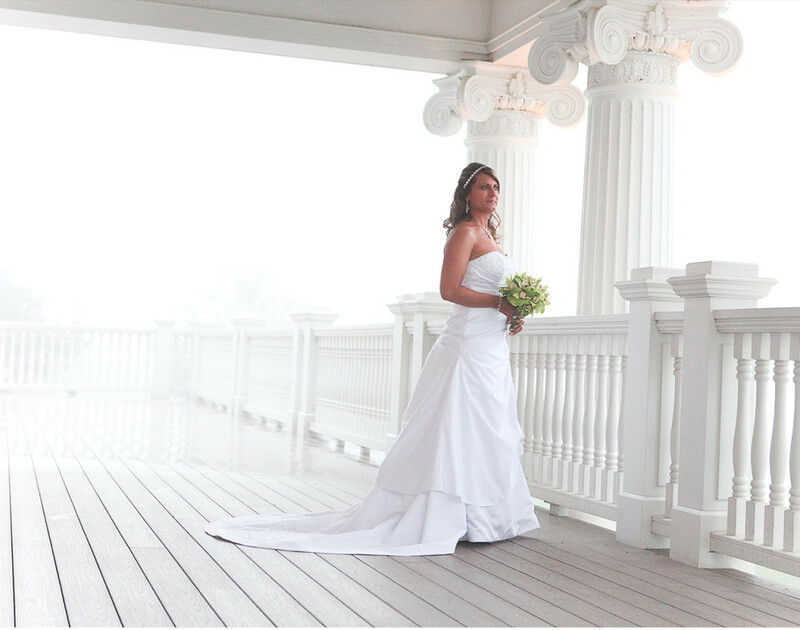 Weddings at The Waters are simply stunning in all seasons. 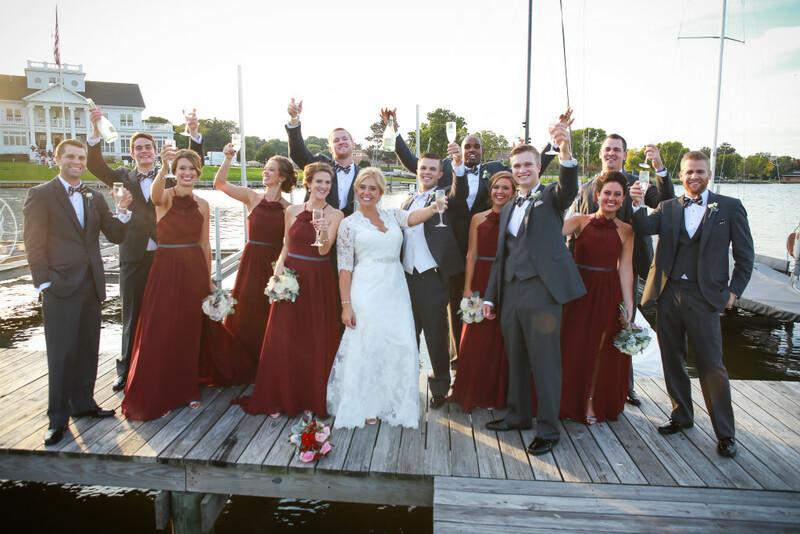 Whether you envision walking down an outdoor aisle in the warm summer sunshine or gazing into your spouse’s eyes in front of a crackling fireplace in winter, The Waters will make your dream ceremony come true year-round. 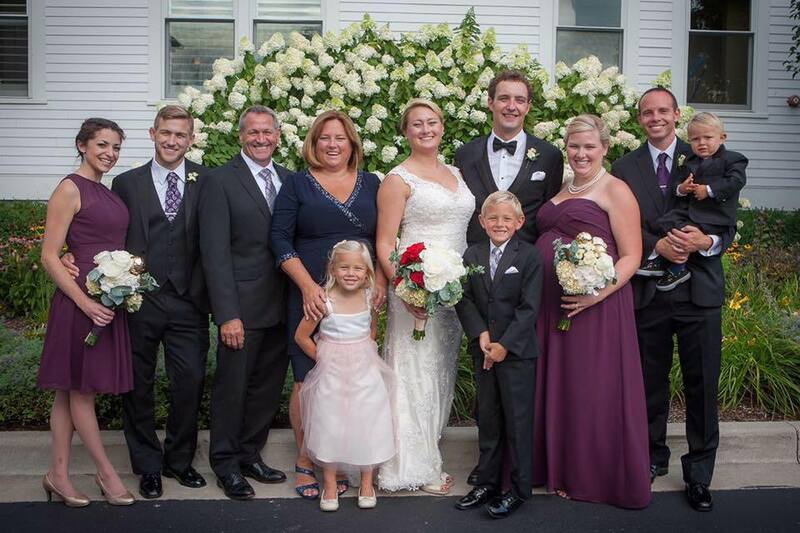 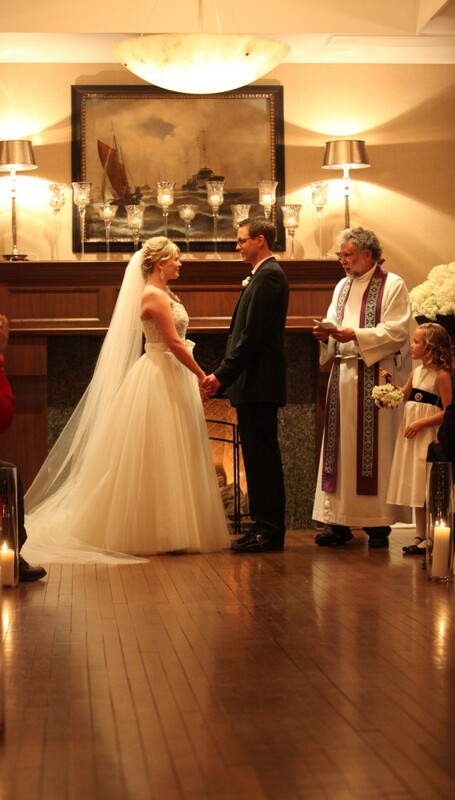 Event Coordinator Lindsey Wara will design a custom ceremony and reception tailored to your vision. 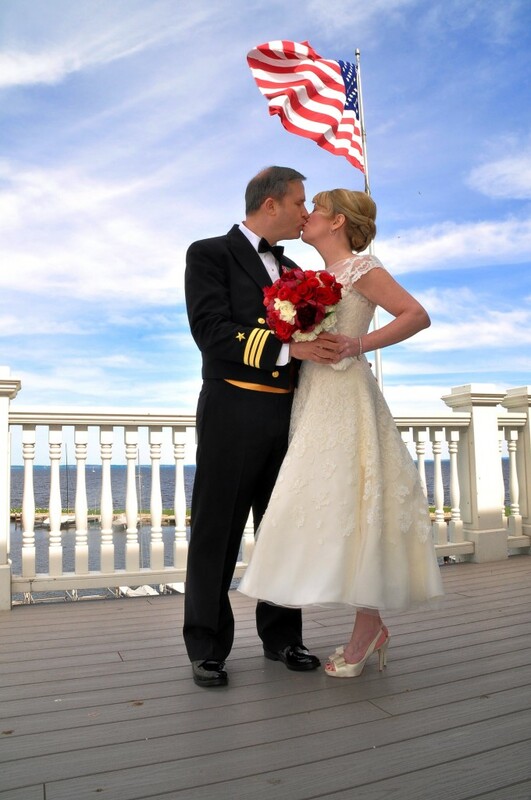 Enjoy exclusive access to The Waters when you reserve our venue for your wedding. 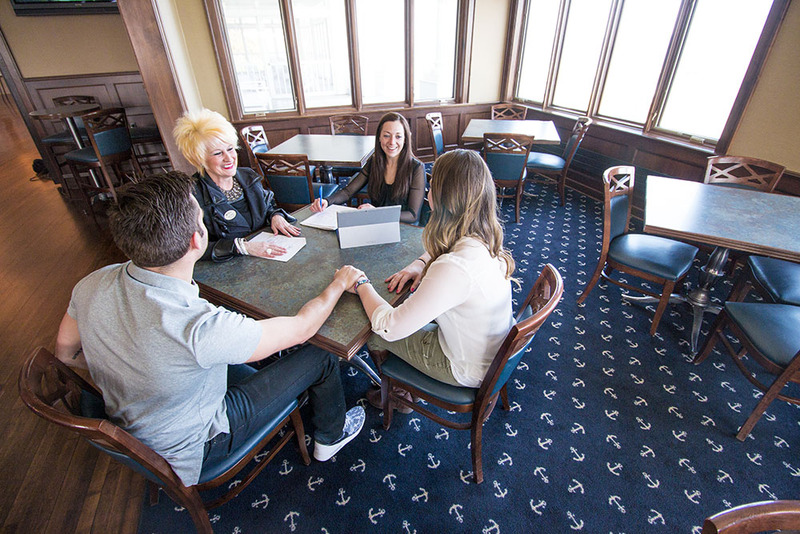 Your reservation opens up our first and second floors for you and your guests. 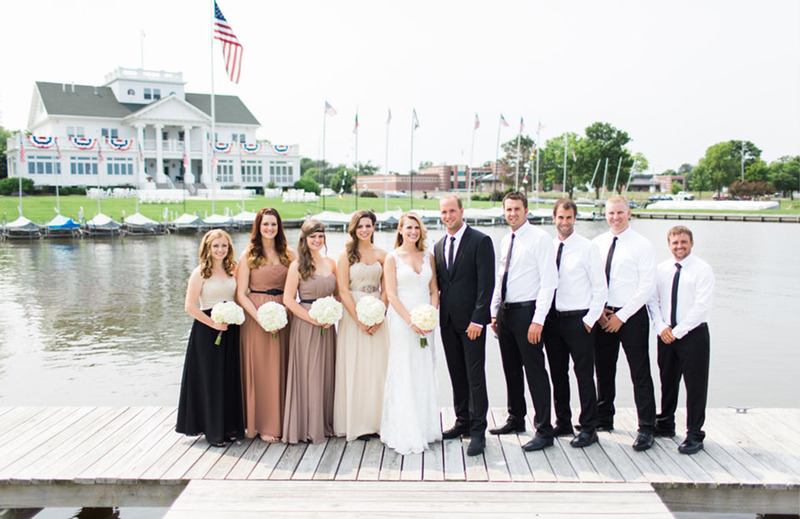 On the first floor, our handcrafted, mahogany Harbor Bar is stocked with an impressive selection of beer, wine and spirits. 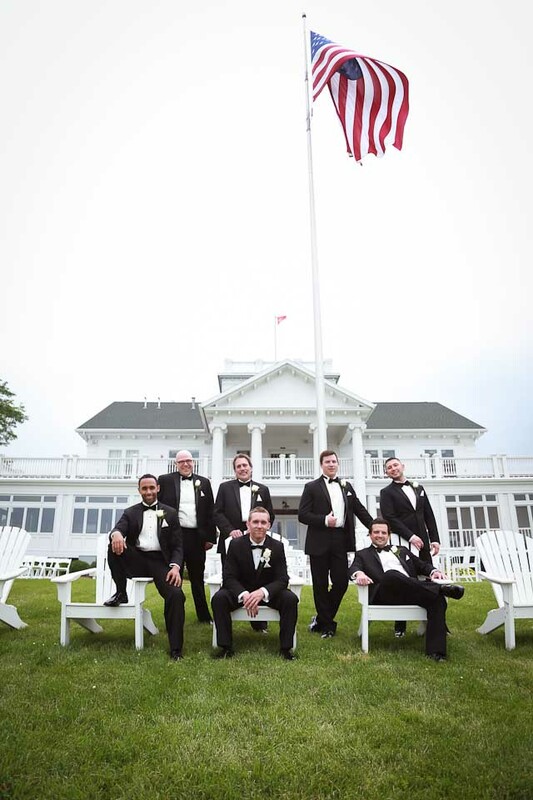 Our professional bartenders will work with you to create a signature cocktail to reflect your wedding reception’s theme. 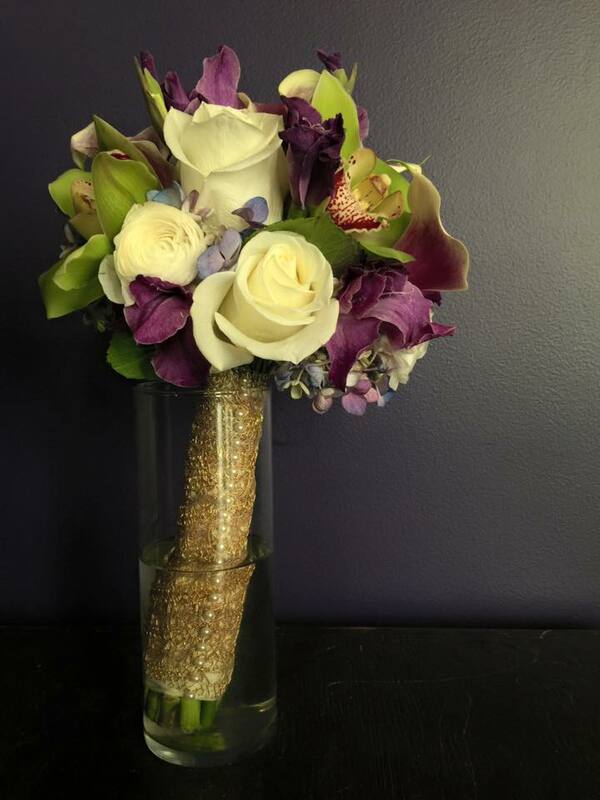 Specialty liquor options and champagne/wine toast packages are also available upon request. 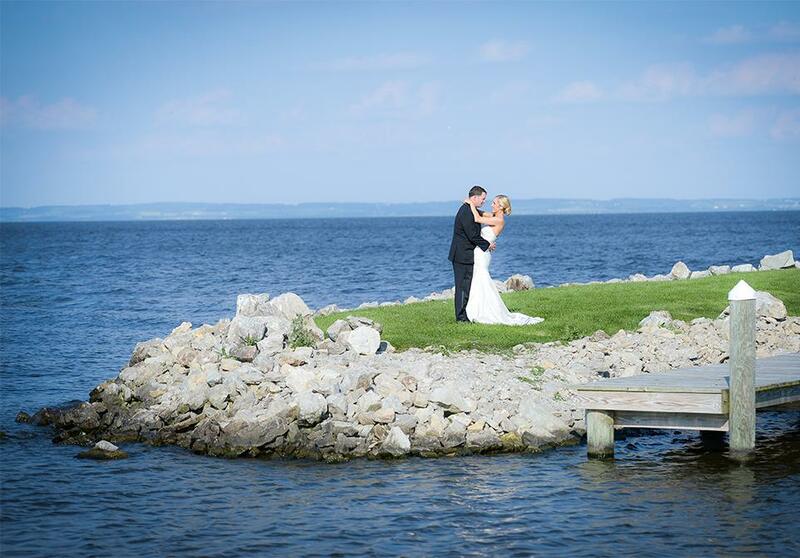 Lake Winnebago provides a gorgeous backdrop for photos of you and your wedding party at any time of year. 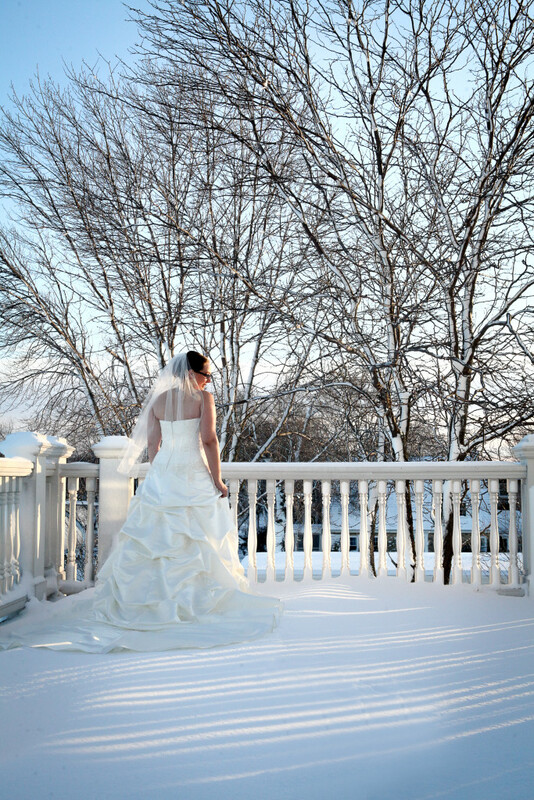 Use lakeside views and docked sailboats as your background for a summer wedding, or pose in an untouched snowy landscape during the winter. 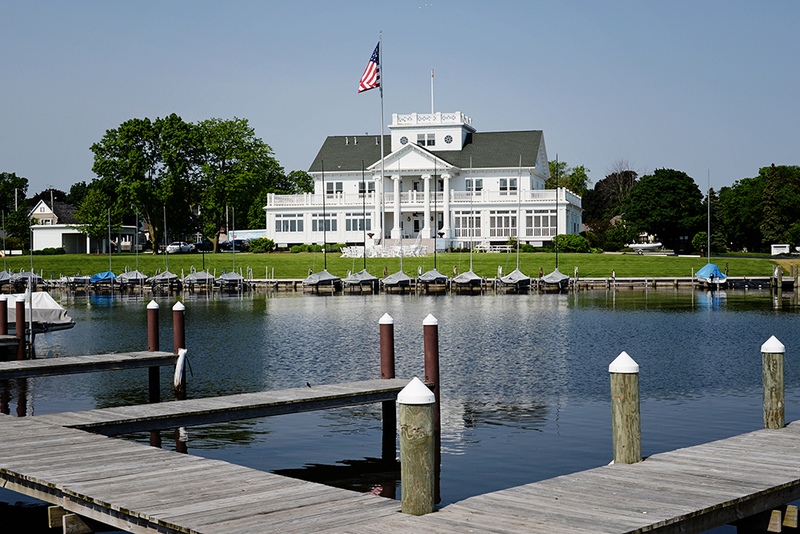 The Waters offers private parking for your guests just steps away from our venue. 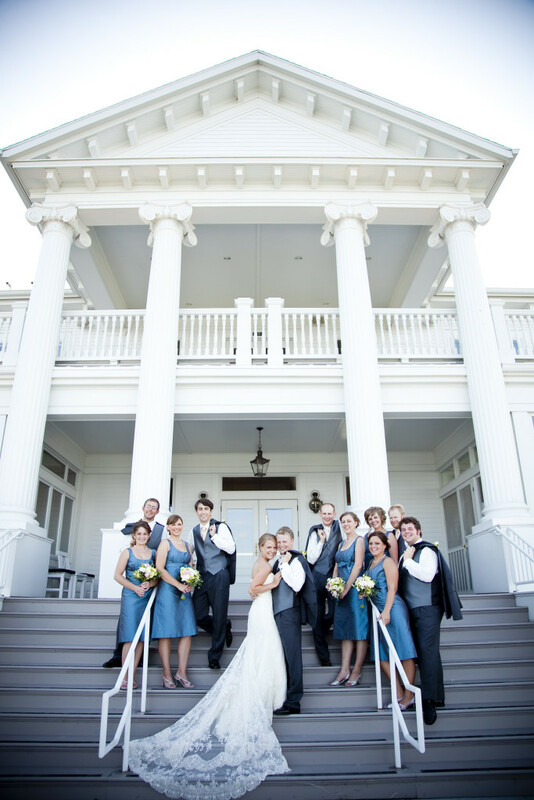 Our main entrance features an extended overhang for chauffeur service, protection from the elements and handicap-accessible entry to both floors of the building. 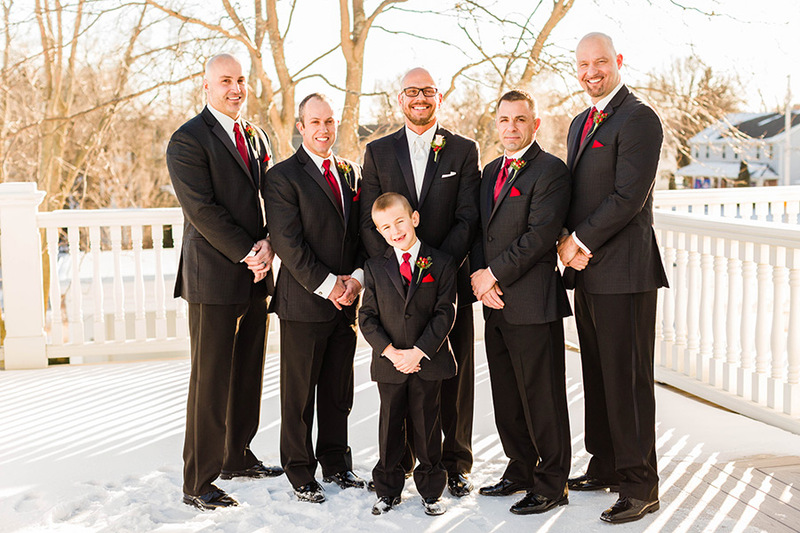 Our elevator serves all floors of the building, making it fully accessible. 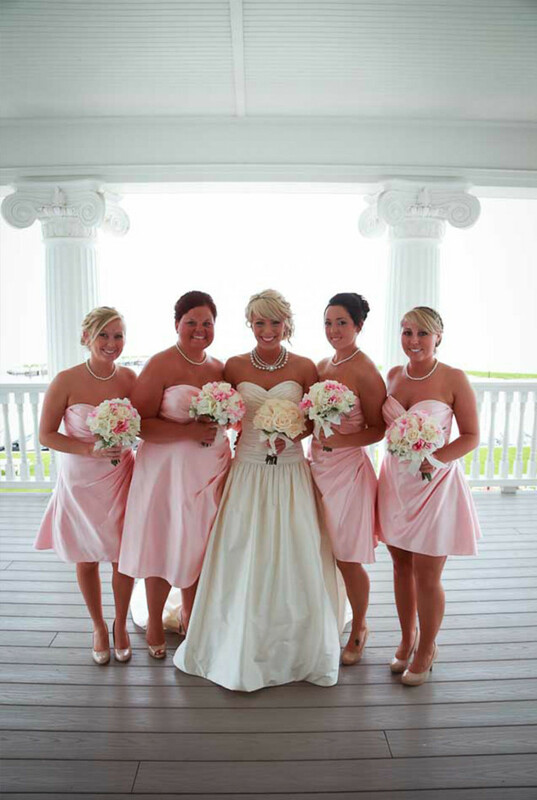 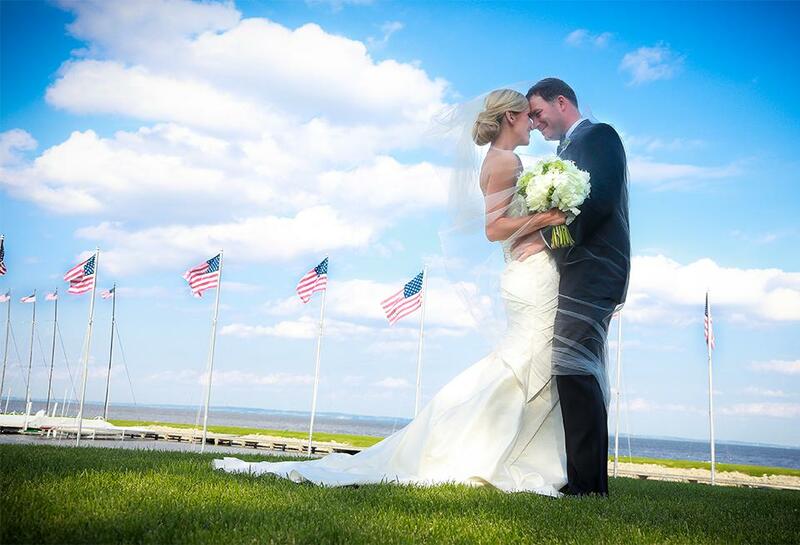 A wedding at The Waters is as awe-inspiring as a beautiful bride about to walk down the aisle. 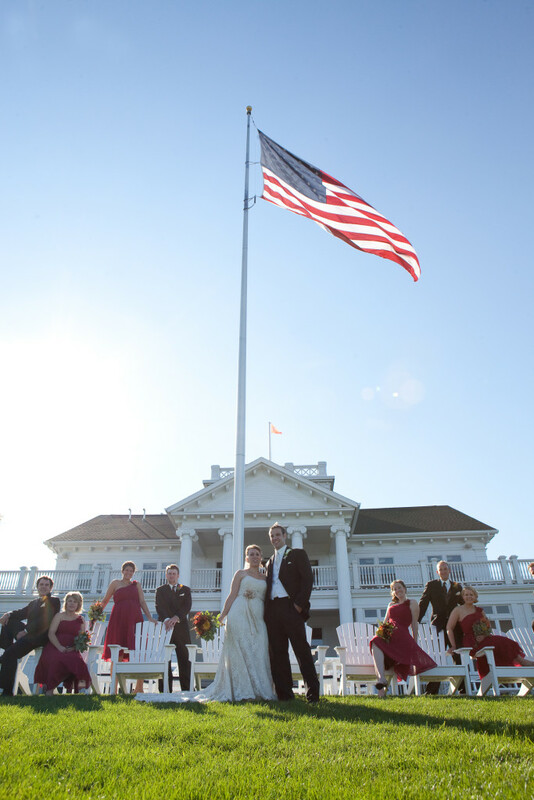 Your wedding becomes a storybook tale the moment the Georgian Revival building on the Lake Winnebago shoreline comes into view. 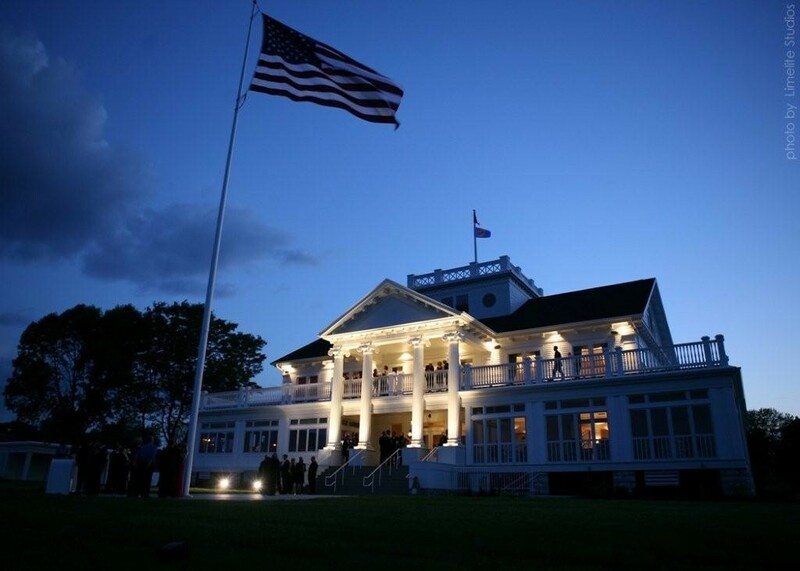 The grand entrance opens to reveal timeless decor and a breezy Nantucket-inspired porch overlooking the lake’s sparkling waters. 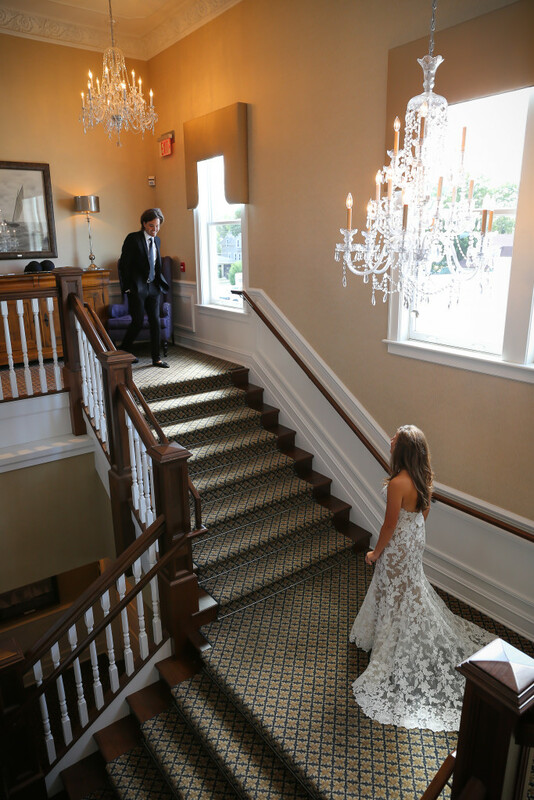 A majestic double staircase spirals up to the Grand Ballroom, where guests can celebrate and toast the union of the new couple. 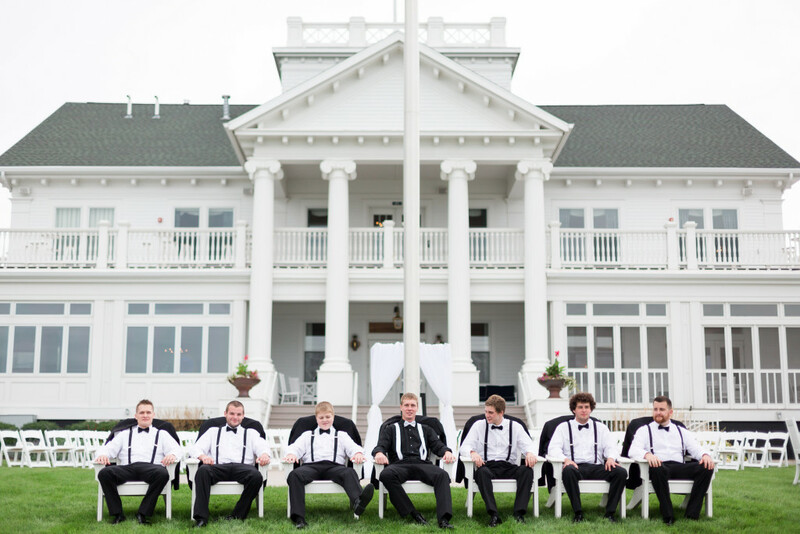 The professional staff at The Waters caters to your needs from the setup of your wedding until your last guest leaves. 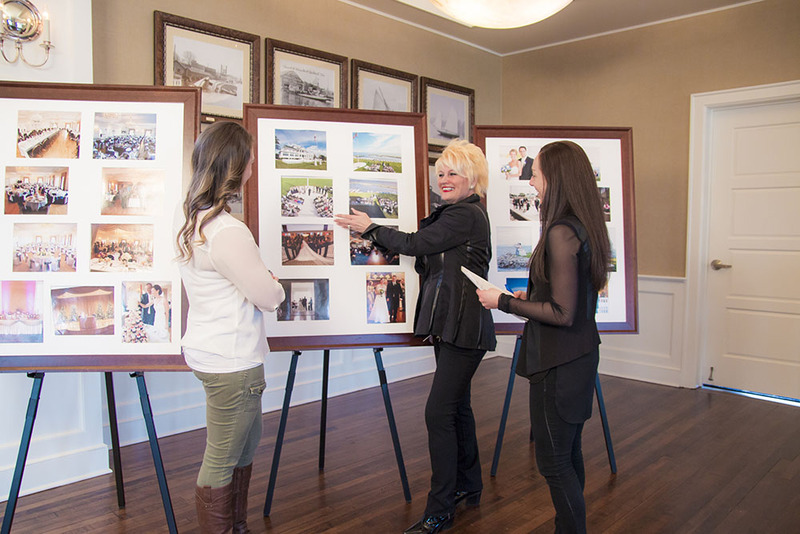 We offer step-by-step event planning assistance for all weddings to ensure your special day is stress-free and proceeds smoothly. 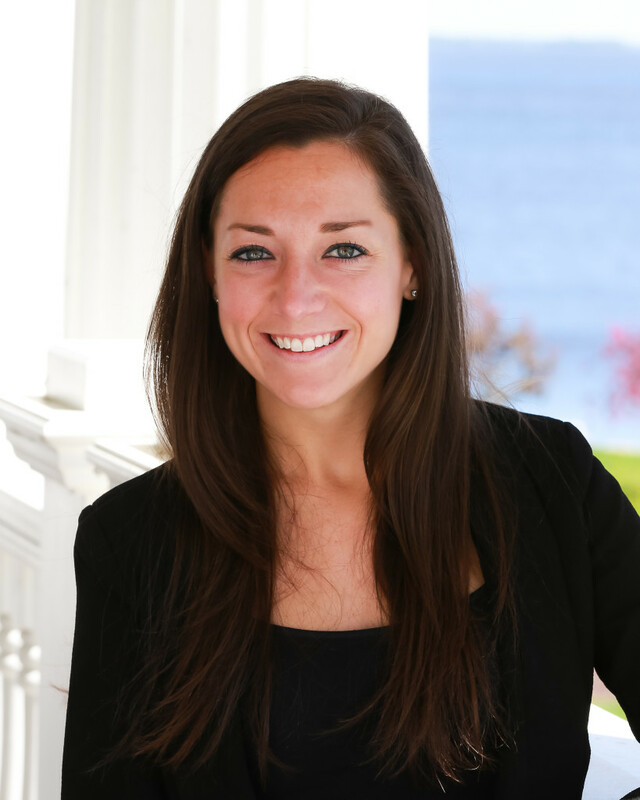 Lindsey Wara is the Event Coordinator at The Waters. 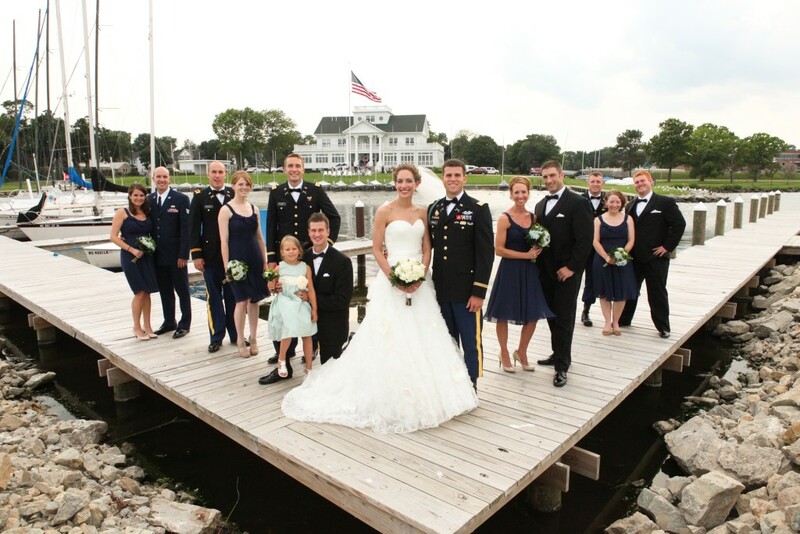 She has been with The Waters since 2010. 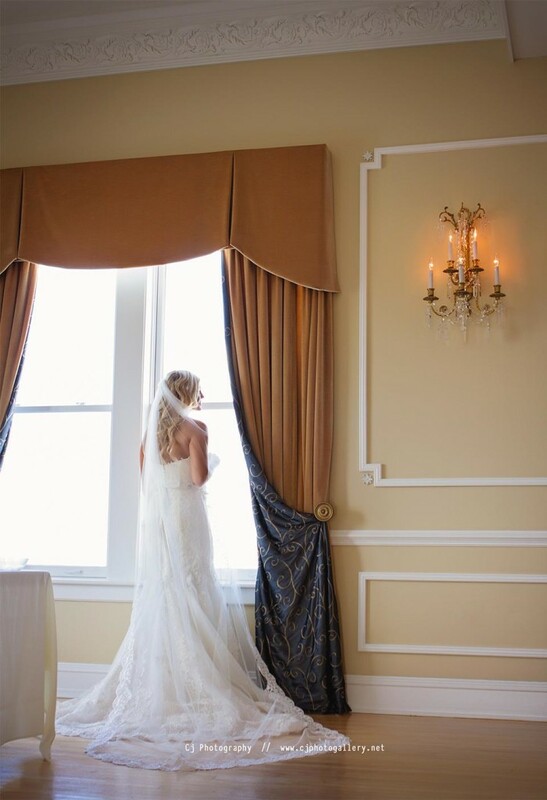 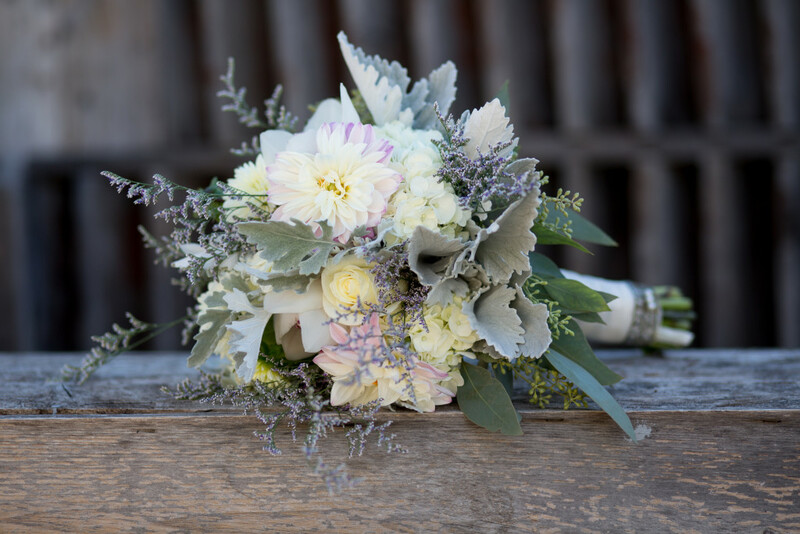 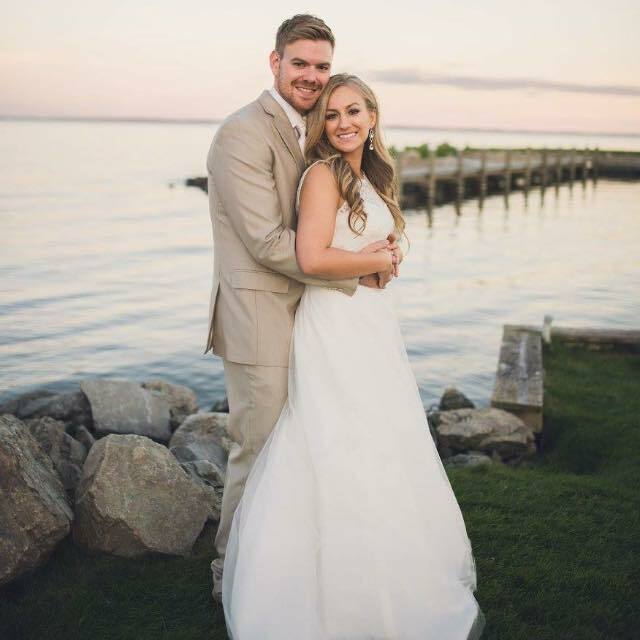 Lindsey’s dedication and attention to detail will make your wedding transition smoothly, leaving you to focus on celebrating your special day. 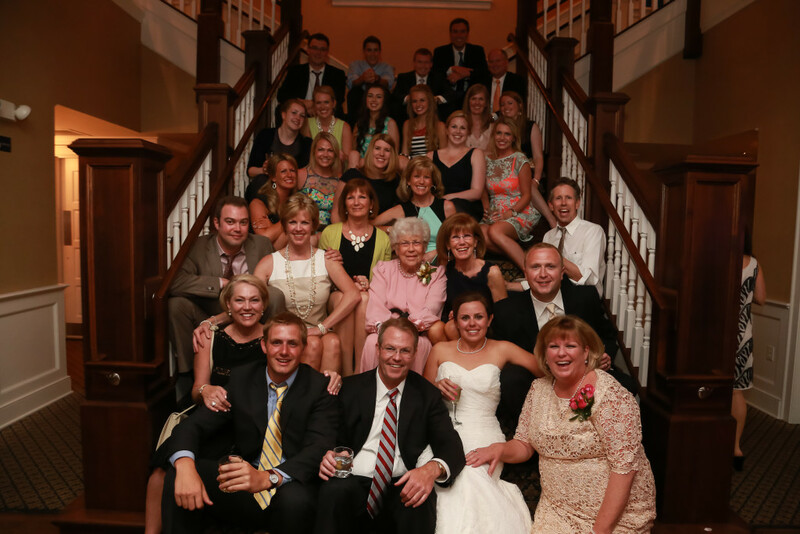 Lindsey and the team will be with you every step of the way. 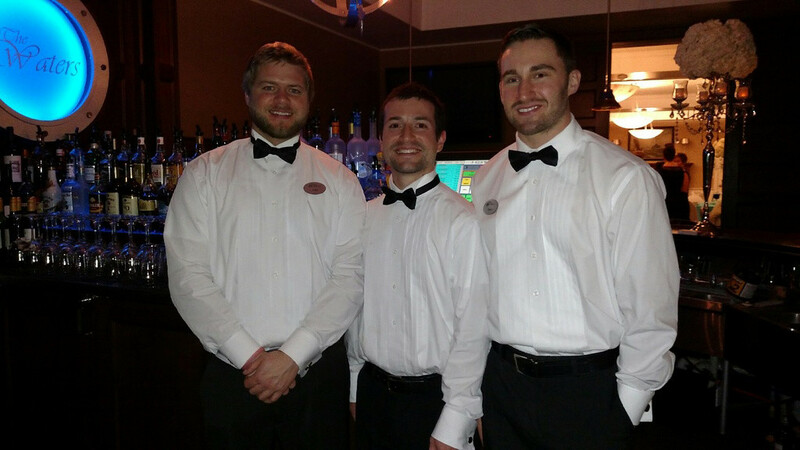 Ryan Rohde is the Bar and Operations Manager. 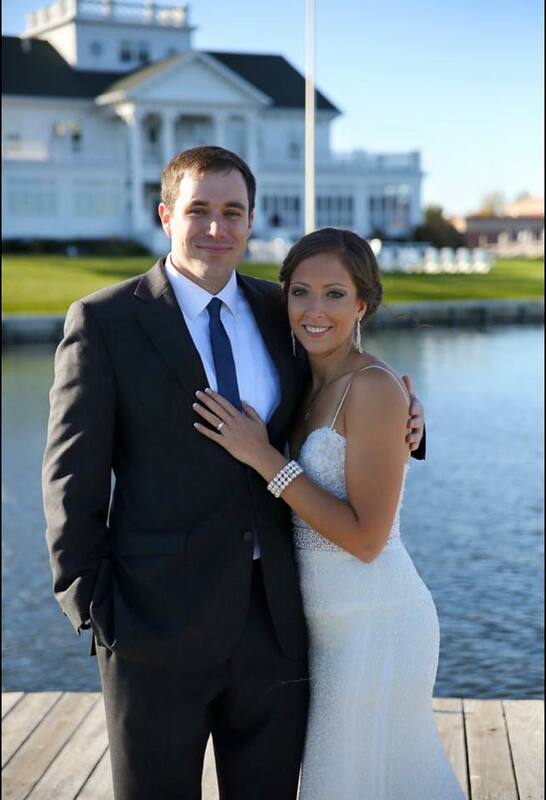 He has been with The Waters since 2012, and now keeps track of day to day operations to keep the grounds pristine. 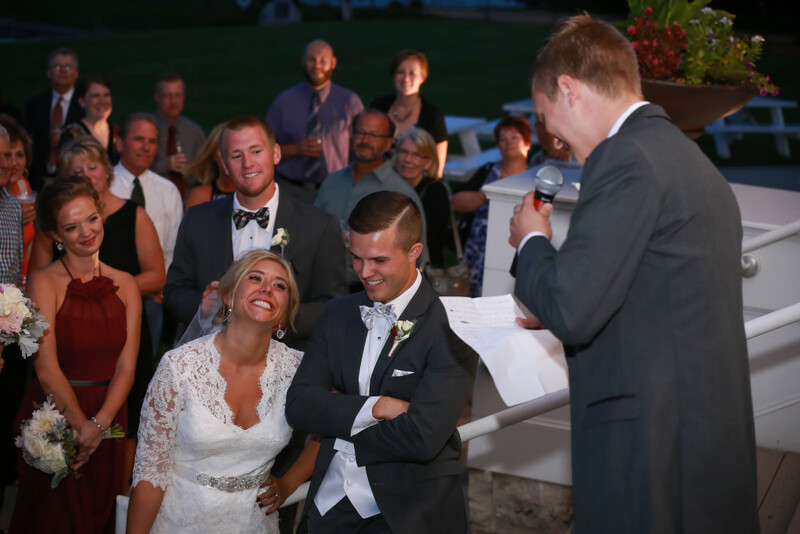 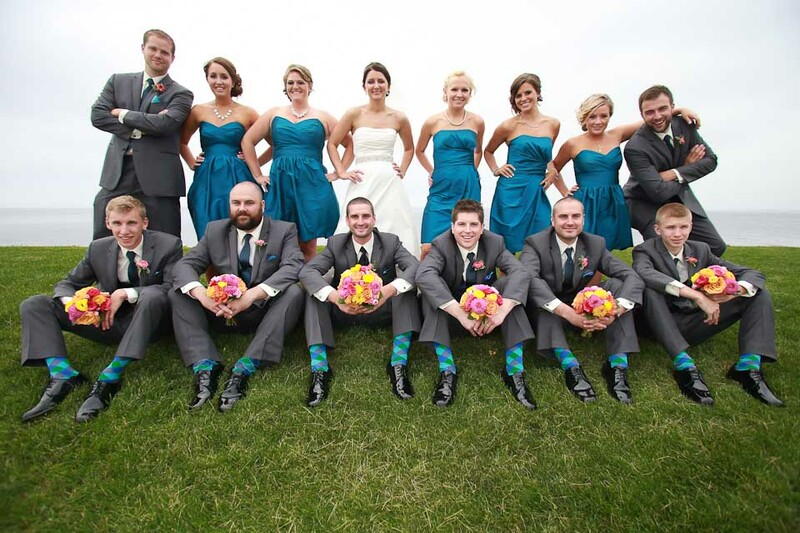 Ryan will usually be seen behind the bar on your wedding day smiling and making great conversation with guests. 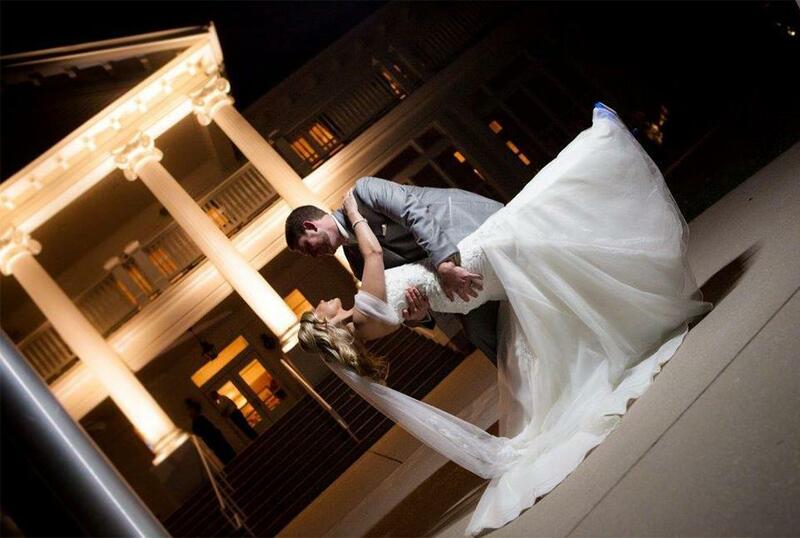 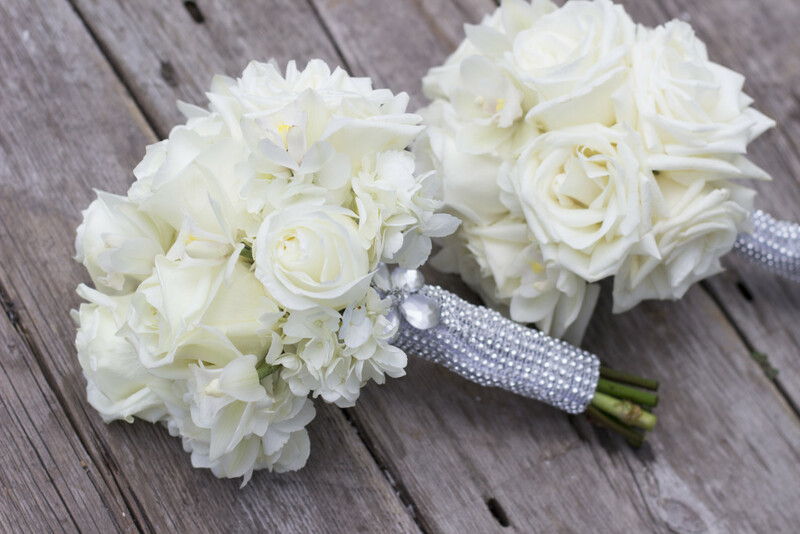 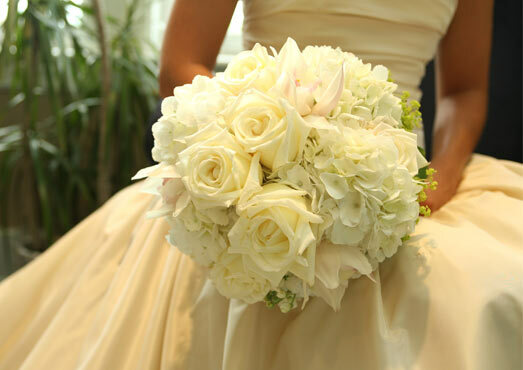 Our goal is to ensure you have an exquisite and memorable wedding at The Waters. 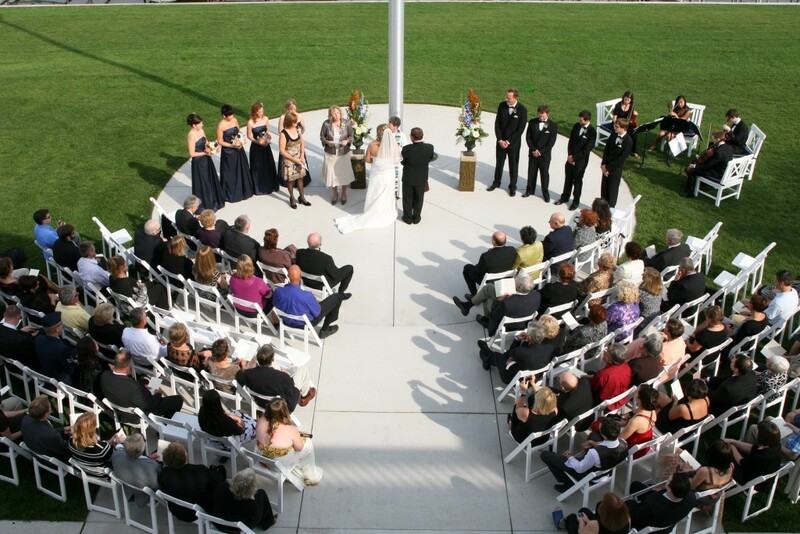 We personalize each ceremony and reception based on your needs – from the time of your first meeting until the last guest leaves your reception. 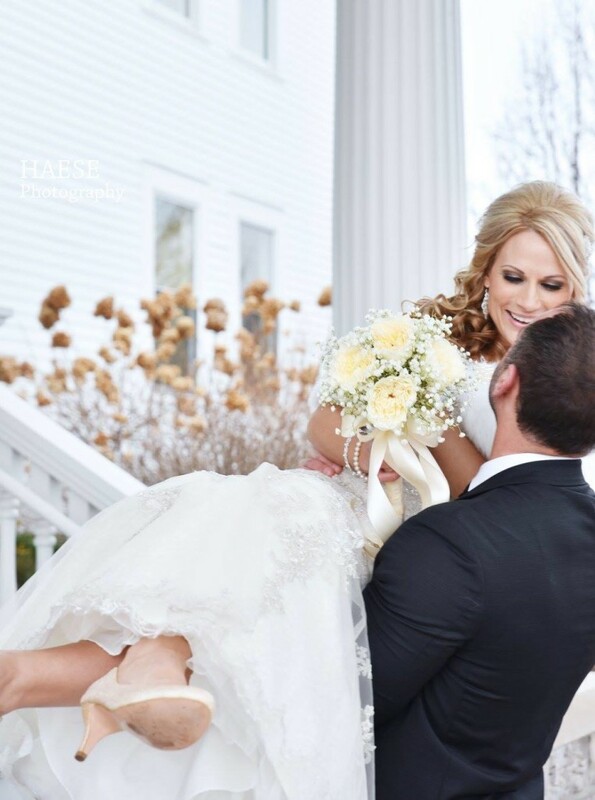 We love seeing the look of gratification on the bride and groom’s faces as their special day unfolds effortlessly. 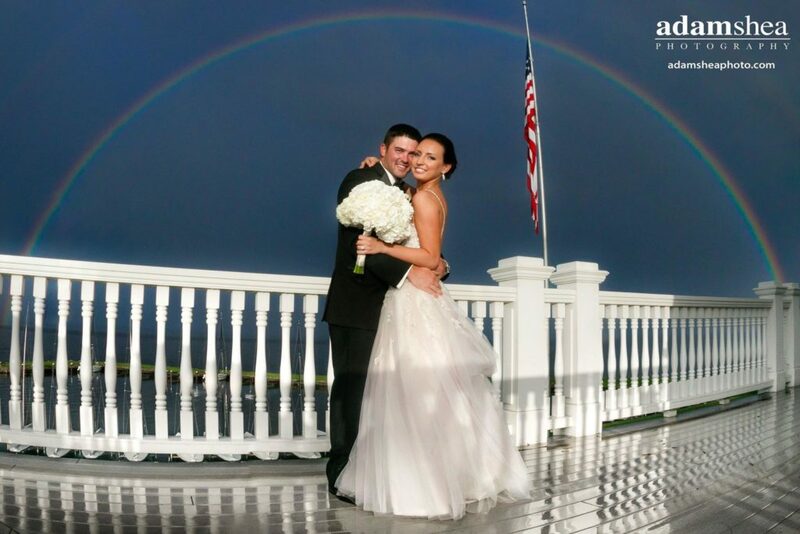 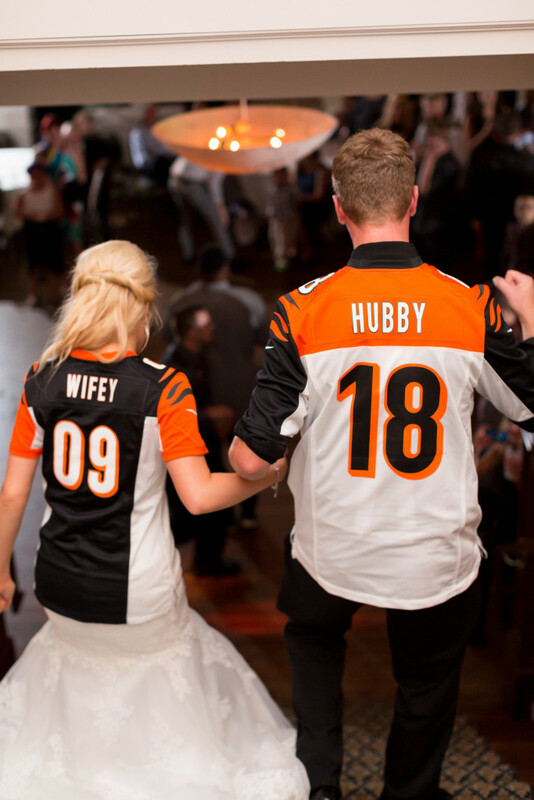 We know your wedding is unique and unforgettable, and we strive to make the day exceed your expectations. 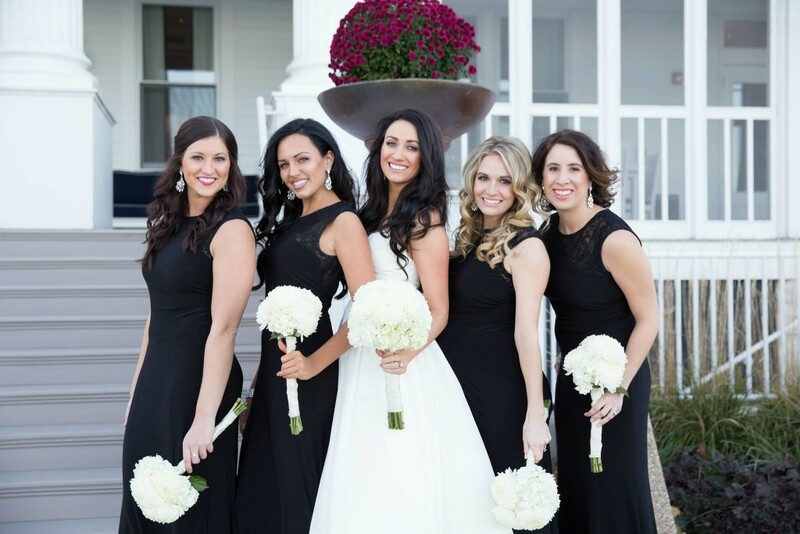 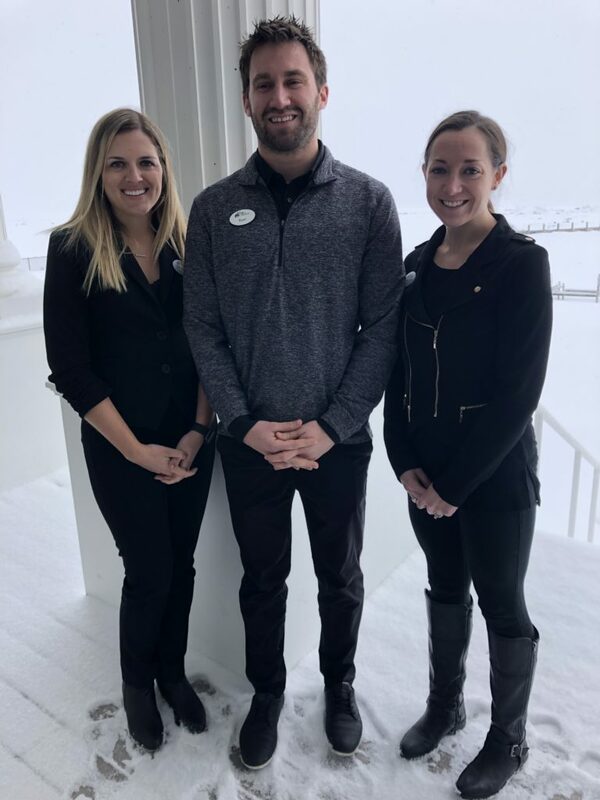 Having your event at The Waters and working with Lindsey and The Waters team ensures you always have someone to go to with last-minute requests, changes and questions, especially on the day of your wedding. 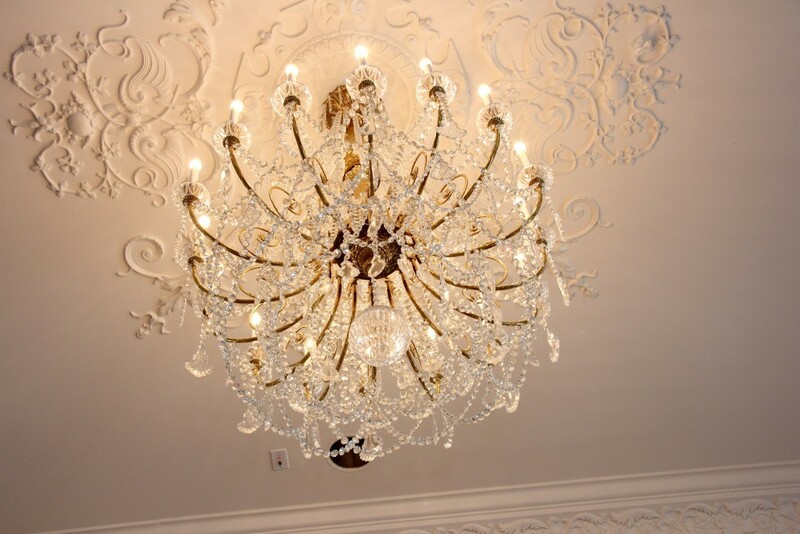 We pride ourselves on outstanding service. 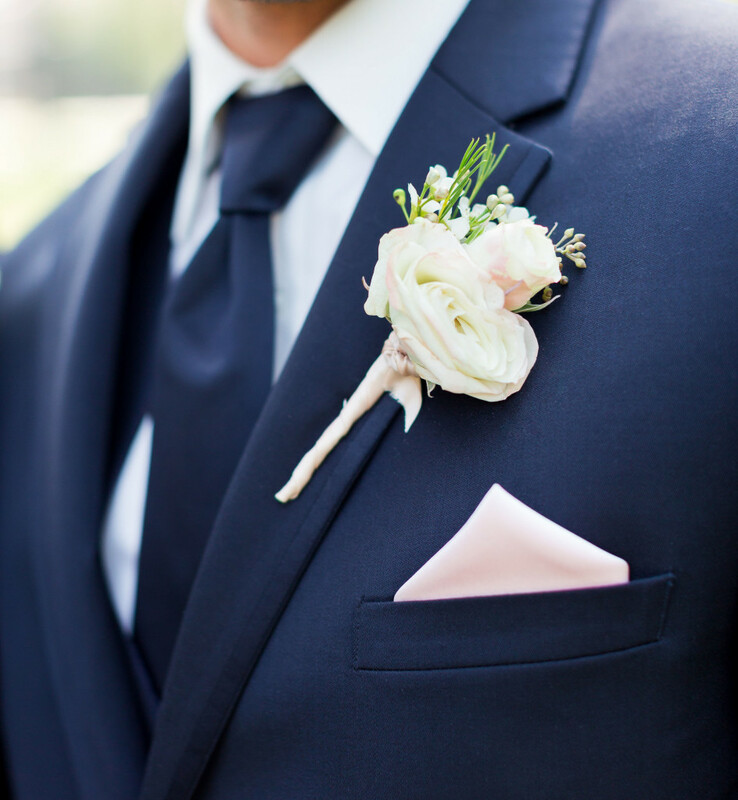 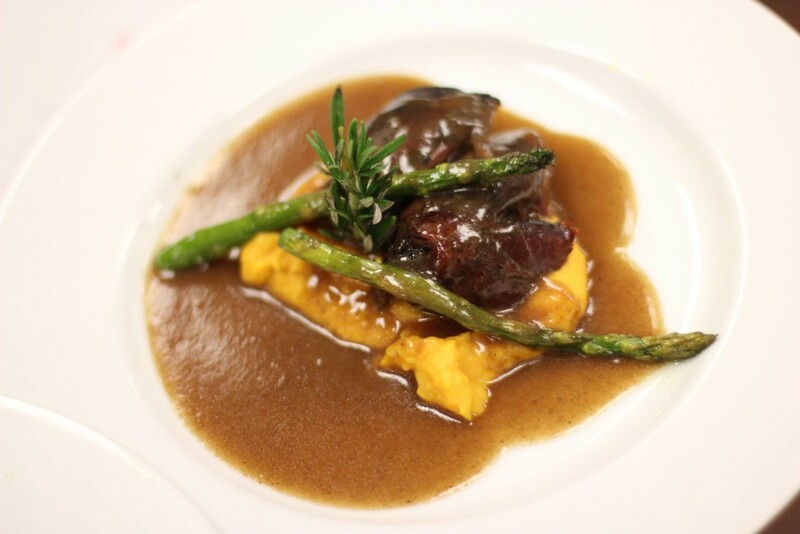 Let us take care of every detail, so you may enjoy the company of your guests and friends. 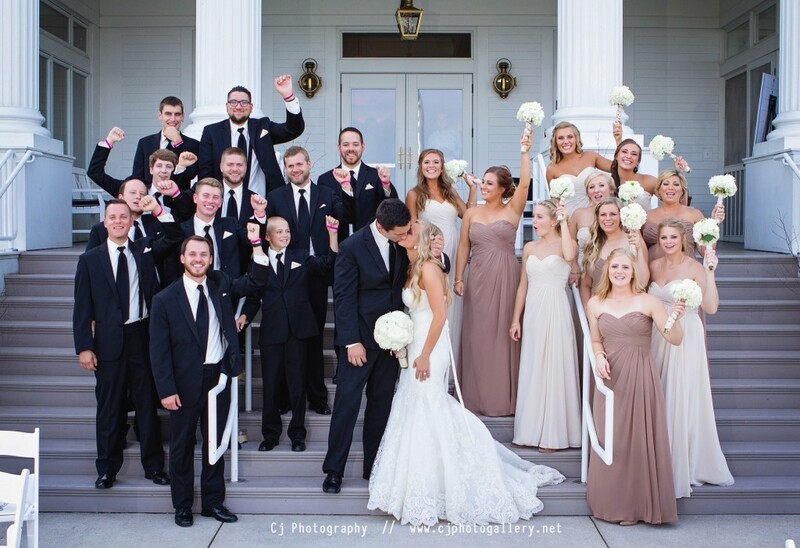 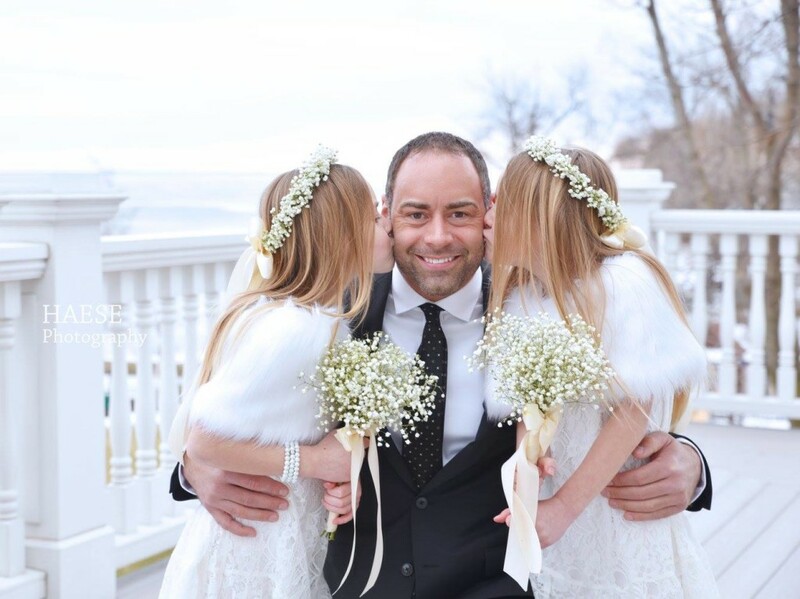 We’re the happiest kids on the planet and still relive our special day, every day! 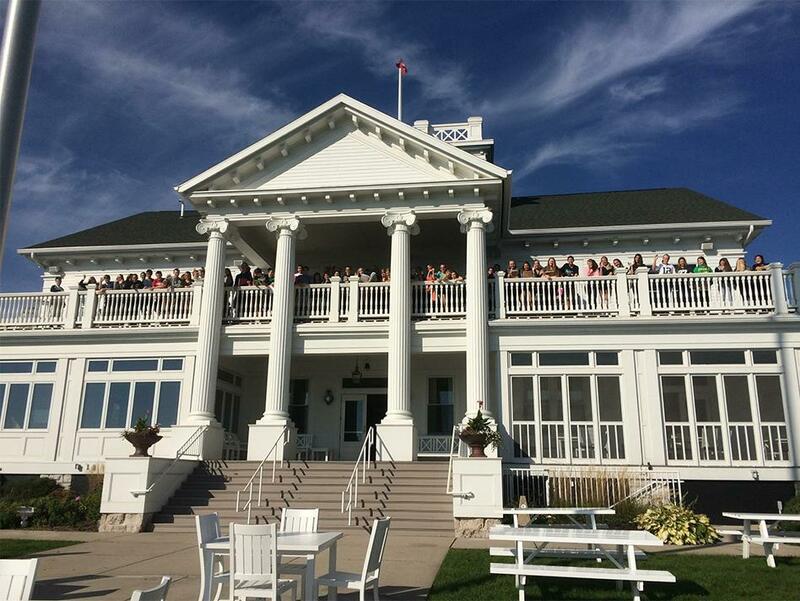 The most beautiful building at a beautiful location makes the foundation of your physical presence a last concern. 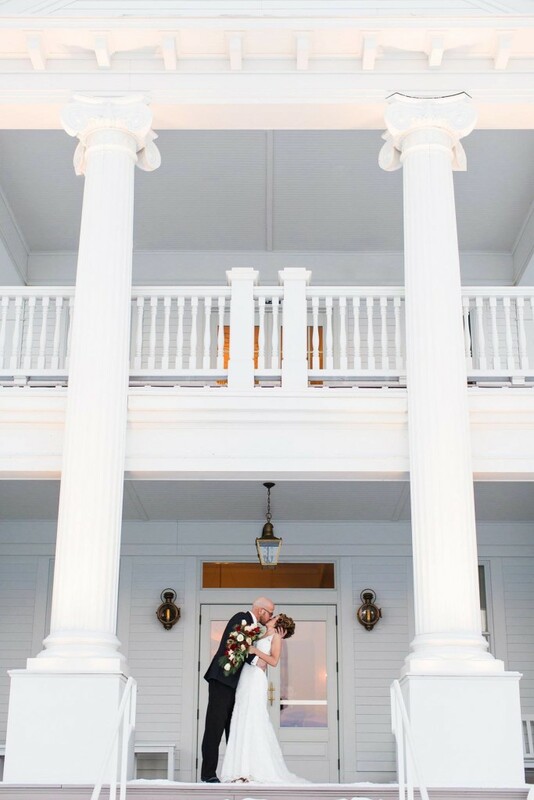 It only begins there; Kim Price and the entire Waters Staff far exceeded necessity as they opened it up as their home to us and our guests, catering every detail from the start of a dream to the last dance. 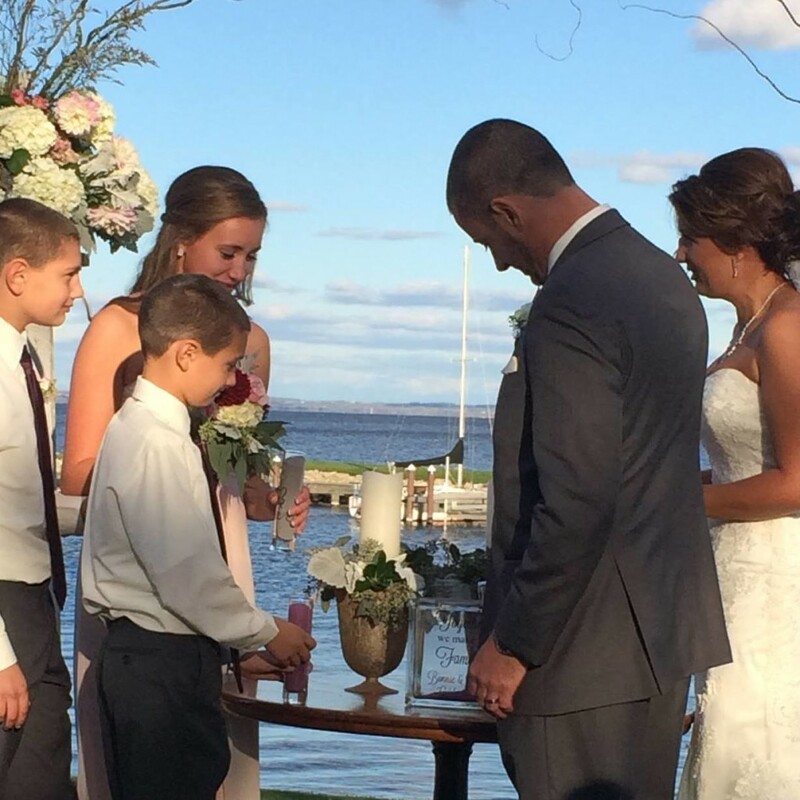 We are forever grateful to The Waters for helping create the greatest day of our lives. 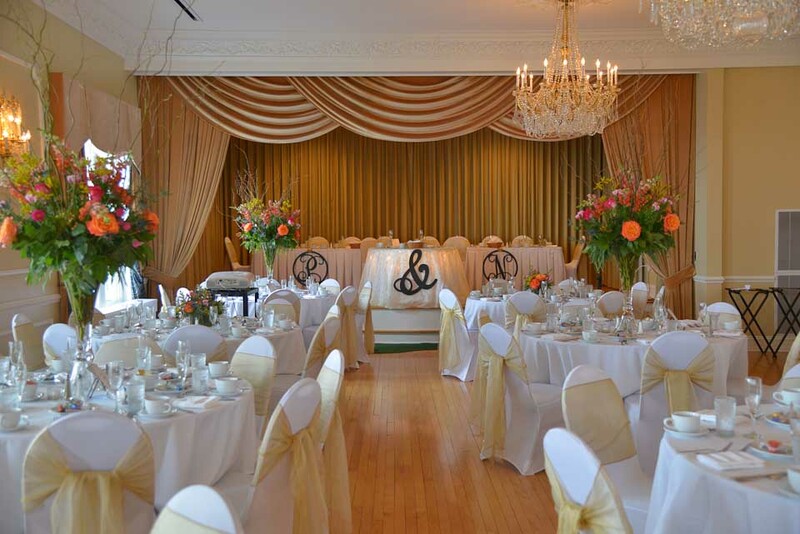 Read more reviews from our venue page on The Knot and WeddingWire.